Home » Massage Therapy Continuing Education » Archive by category "Feet"
Posted on December 14, 2018 by Dawn in Anatomy, Feet, Lower Extremities, massage therapy, Massage Therapy Continuing Education, SMRT, Spontaneous Muscle Release Technique. 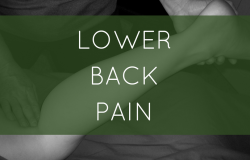 Posted on September 28, 2018 by Dawn in Anatomy, bodywork, Feet, Lower Back, massage therapy, SMRT, Spontaneous Muscle Release Technique, Testimonials and Reviews. 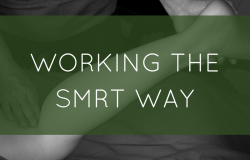 Posted on May 4, 2018 by Dawn in Anatomy, Articles, bodywork, Feet, massage therapy, SMRT, Spontaneous Muscle Release Technique. 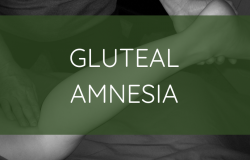 Posted on April 13, 2018 by Dawn in Anatomy, bodywork, Feet, Lower Back, massage therapy, Muscle Pain, SMRT, Spontaneous Muscle Release Technique. 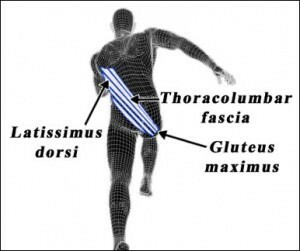 Posted on December 1, 2017 by Full Circle in Anatomy, bodywork, Feet, Human Body, Knees, massage therapy, Questions and Answers, SMRT, Spontaneous Muscle Release Technique. Posted on November 3, 2015 by SMRT in Feet, Hips & Sacrum, Lower Extremities, Lower Leg, Questions and Answers, Spontaneous Muscle Release Technique. 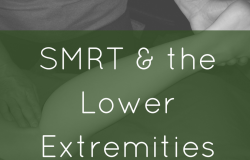 Posted on October 7, 2015 by SMRT in Abdomen, Feet, Lower Extremities, Lower Leg, NCBTMB approved continuing education, SMRT, Spontaneous Muscle Release Technique. 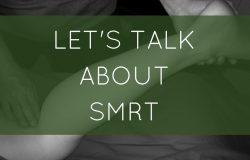 Posted on June 19, 2015 by SMRT in Feet, Massage Therapy Continuing Education, Spontaneous Muscle Release Technique, Testimonials and Reviews. 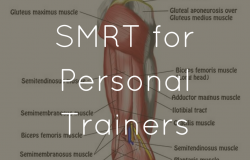 Posted on May 11, 2015 by SMRT in Feet, Lower Leg, NCBTMB approved continuing education, SMRT, Spontaneous Muscle Release Technique, Testimonials and Reviews. Posted on October 8, 2014 by SMRT in Feet, Spontaneous Muscle Release Technique, Trauma Stored in Body. 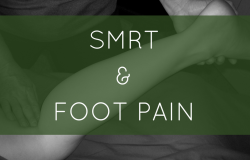 Posted on April 18, 2014 by SMRT in Articles, Feet, Spontaneous Muscle Release Technique.